The most important relationship we have in our lives is with our selves. And even though we are the only ones who are present at every moment of our lives—from birth onward—this relationship can be the most difficult one to cultivate. This may be because society places such emphasis on the importance of being in a romantic partnership, even teaching us to set aside our own needs for the needs of another. Until we know ourselves, however, we cannot possibly choose the right relationship to support our mutual growth toward our highest potential. By allowing ourselves to be comfortable with being alone, we can become the people with whom we want to have a relationship. As we move away from tradition and fall into more natural cycles of being in the world today, we may find that there are times where being alone nourishes us and other periods in which a partnership is best for our growth. We may need to learn to create spaces to be alone within relationships. When we can shift our expectations of our relationships with ourselves and others to opportunities for discovery, we open ourselves to forge new paths and encounter uncharted territory. Being willing to know and love ourselves, and to find what truly makes us feel deeply and strongly, gives us the advantage of being able to attract and choose the right people with whom to share ourselves, whether those relationships fall into recognizable roles or not. Choosing to enjoy being alone allows us to fully explore our most important relationship—the one with our true selves. 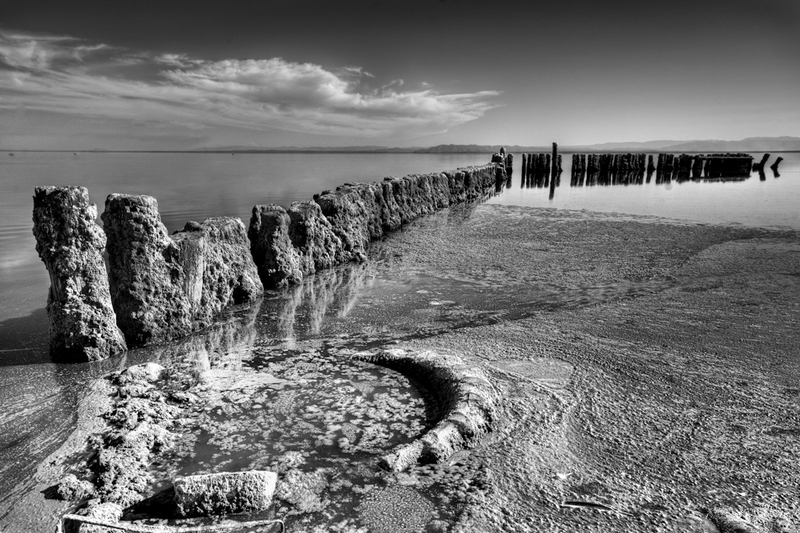 The image here is from one of the most beautifully desolate locations in Southern California – The Salton Sea. It is truly unworldly and seemed appropriate for the subject of this post. 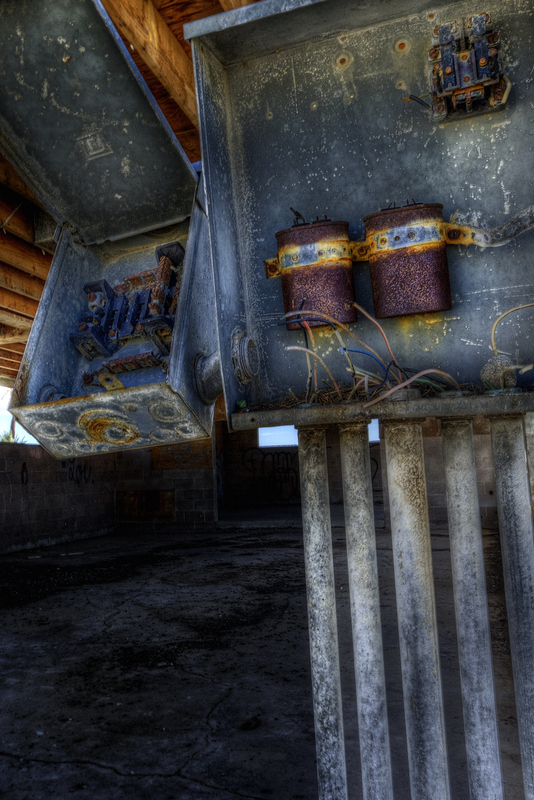 This was a long exposure taken on the East Shore close to Bombay Beach. The crust in this old pier is from accumulation of salt from the sea over time and extreme temperature fluctuations – the shoreline is not sand, but millions of dead Tilapia, dried and bleached by the hard desert sun! 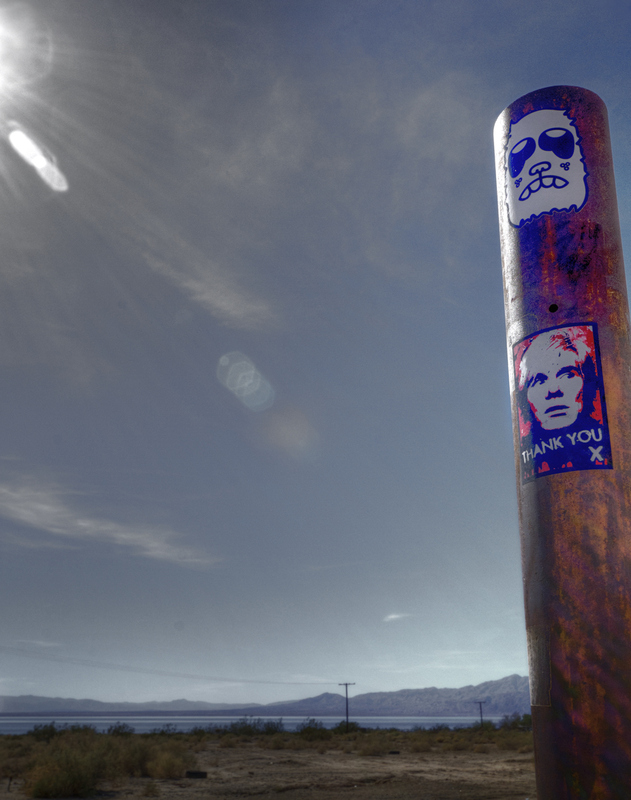 A continuation from our Salton Sea explorations! This is from a location where we are planning to shoot some recreations of “Ghosts of the 20’s and 30’s” very soon. The Salton Sea was accidentally created when the Colorado River was diverted, and filled up this basin in the desert with fresh water! It then became the playground of the Rich and Famous from the Hollywood Set. Resorts, Restaurants, Hotels popped up like mushrooms and the entire area flourished! The Great Depression, WWII and other economic factors later caused the area to lose its allure and eventually fall into decay. The Sea itself, due to the fact that it no longer has a fresh input of water became more and more salty as the hot desert sun evaporated its water, leaving only the heartiest of fish, The mighty Tilapia, behind. You may recall previous posts regarding this fish and how it lines the shores…yuck! This image harkens a time where perhaps a band was about to come to the stage, Flappers and Gents with Spats ready to dance – the call comes to the Stage Tech – Hit The Lights… perhaps we can also create a modern-day story around as part of our Salton Sea Project? What do you think? A continuation of our Salton Sea Series. This just caught our eye during the hard light at around 3 PM. It could be just a post in the sand, or you could look at it symbolically as a Modern Totem Pole and with a bit of stretch, a crazy smokestack (perhaps the fuel is dead Tilapia…recall previous posts). We are well in advance of our plan to shoot a stunning Harley Davidson at this location for the owner of a San Diego company. We had the privilege to spend some time with him at Chicano Park in San Diego where he was kind enough to move his bike all over depending on this fickle Photographer. He so liked the shots so much, that when we proposed Salton Sea (and backed it up with a scouting report with test shots) he was all in. The project is now growing in scope! We are trying to line up some San Diego Models and Makeup Artists to join us at this location. 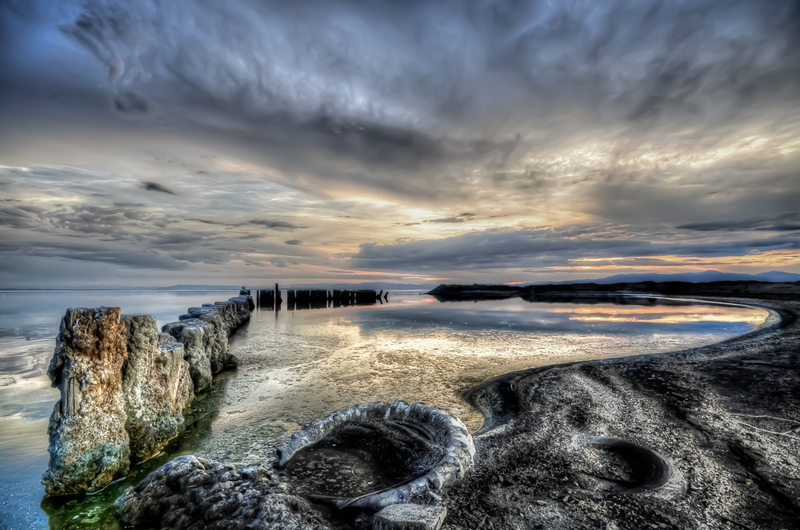 The initial concept was to celebrate the Glory of the Salton Sea, “Playground for the Rich and Famous” of the 20’s and 30’s. Having stunning Models in a grunge scene looking wistfully around, like they were Ghosts from Yesteryear would be cool. As all Projects, they evolve in Concept right to the time you set up the first lights and hit the shutter! EXCITED! This shot was a light test having hard backlight with a bit of front fill. The sun striations were deliberate. For a Model, we would do the same – it is natural High Key Light and wonderful. We have a VERY powerful portable Quantum Flash that does magic! PLS contact us if you would like a TFP, Models and MUA Welcome!